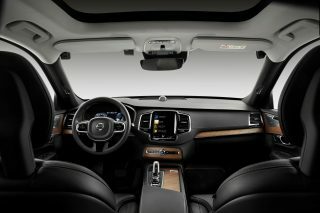 When carmakers and technopreneurs first started promising the world a fleet of driverless cars by as early as 2019, I was among the first to think “Yes! No more idiotic drivers ruining my day”. That was some five years ago. Alas that day is not anywhere near. It is certainly not going to be 2019. The bullish companies are now rolling back their bullish forecasts. Many, in fact, are now saying that for driverless cars to be feasible, proper road infrastructure must first be in place. A World Economic Forum report put out in April 2018 said autonomous vehicles will need a superfast high-bandwidth mobile network to allow them to “talk” to one another. Roadside computing devices will have to be erected to enhance this communication. An earlier article in Wired magazine also pointed to the need for roadside equipment for driverless cars to work. In other words, governments the world over will have to invest hundreds of millions – if not billions – in setting up these systems so that they can pry drivers from the wheel. And that is on top of enhancing present infrastructural properties such as lane markings, road signs and traffic junctions. Are self-driving or autonomous cars already available? In short, driverless cars are not as clever as we thought they would be. In fact, they are quite dumb. I should have known better. The airline I prefer fails regularly to key in my flyer-miles because my name on the ticket is sometimes not in the same exact sequence as it is in my passport. I mean, really? There is another person out there with my four-worded name jumbled up in various sequences? And who lives in the same exact address as I do? But back to cars. 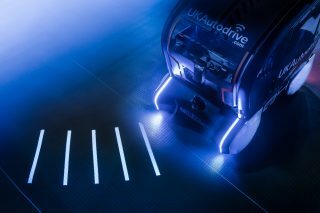 While most human drivers will recognise changes in road markings, driverless cars will be confused even when markings become faint with wear. A human driver will even know how to navigate a road without road markings. Just look at the roads in India – where often six lanes of traffic commute on a three-lane road – and you will know what I mean. Apparently, driverless cars will also be thrown off completely by a Stop sign partially covered by snow or tree branches. A driverless car with enough computing power to launch a Mars mission will falter at a pedestrian crossing if it senses a human there. And it will not move off until the said human is well away from the crossing. Any taxi or private-hire driver worth his salt will be able to make millions of calculations while moving at 75km/h and tapping on his windscreen-mounted phone the probability of a pedestrian intersecting with his vehicle at any given point in time. Other saner drivers will also know if the person at the crossing intends to cross, or merely Liking what a Facebook friend had for dinner the night before. Don’t get me wrong. Automation is great. It has saved humankind billions of hours of backbreaking labour, and freed up time – for social media. 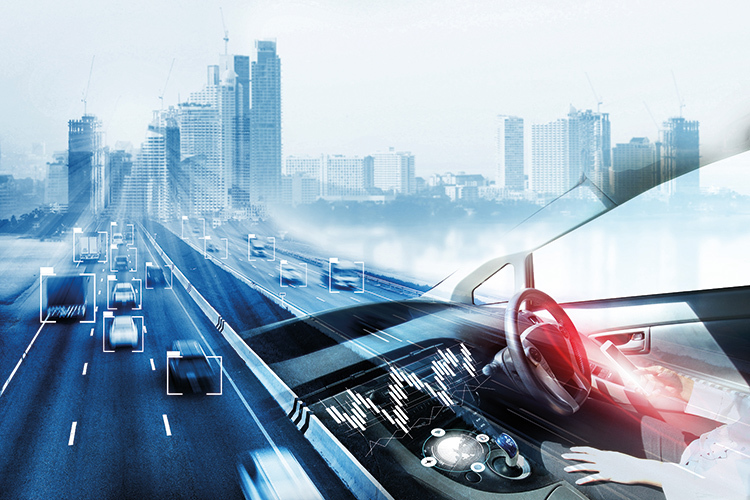 ARE AUTONOMOUS CARS REALLY THE FUTURE? The high quality of cars we have today has much to do with automation of car plants. And I love my Nespresso machine. But if you are telling me you need a whole new infrastructure before you can get your driverless cars to work, then I say, hang on a minute there. Countries everywhere have already devoted a lot to building – and maintaining – their road networks (many policymakers say, too much). It would be foolish for any government to embark on an infrastructural upgrade to accommodate driverless cars. Firstly, driverless cars should be smart enough to adapt to current infrastructure. Surely, this must be the litmus test of whether we can trust a car without a human at the wheel. 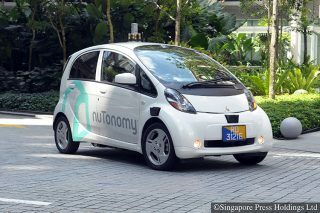 Can driverless cars survive Singaporean road users? If a car is not intelligent enough to know if a person wants to cross a road, how will it be able to know more subtle things human drivers intuitively or instinctively know? Like whether a Deliveroo rider is going to switch from lane one to three within 30 metres? Or if a car with tinted windows and undercarrriage LEDs will veer into the overtaking lane, only to slow down? Secondly, you might as well tell me to embed guiding tracks below the tarmac, so “driverless” vehicles can travel along them like theme park rides or parts conveyors in a factory. Thirdly, don’t even start on questions of ethics (of whether a driverless car should plough into a group of school children in a bid to save its occupants from imminent death) if a car cannot even recognise a partially obstructed Stop sign. So, before we embark on another rah-rah programme to launch something which has dubious benefits (one driverless car will replace 11 manned vehicles – really? ), let us take a step back to ask some intelligent questions. But even before that, here is something to think about. Driverless cars must adapt to the world. Not the other way around. That is Rule No 1. Do not let any carmaker, search engine firm or pot-smoking technopreneur tell you otherwise. What would a driverless car do? This company has the answer.